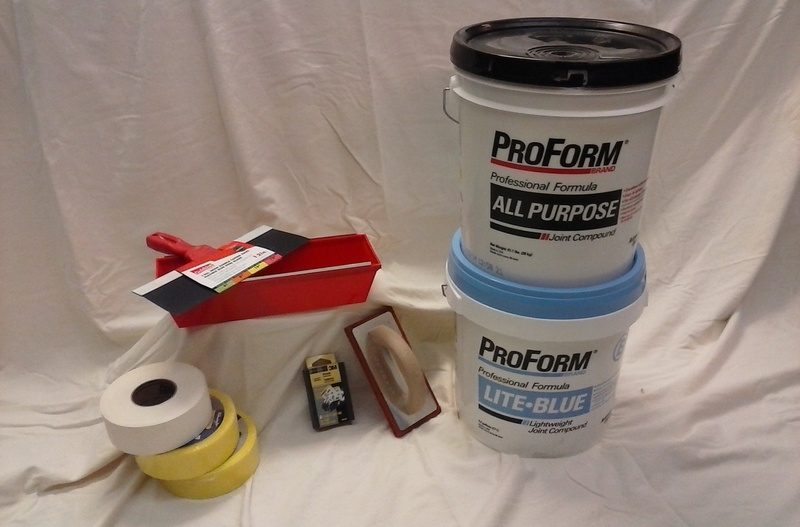 Simmons Building Materials carries a full line of drywall and accessories for all of your new construction or home repair/remodeling needs. We stock regular drywall in 4 x 8 and 4 x 12 sheets. Stock thicknesses include 3/8″, 1/2″ and 5/8″. We also stock moisture resistant drywall in 4 x 8 sheets. 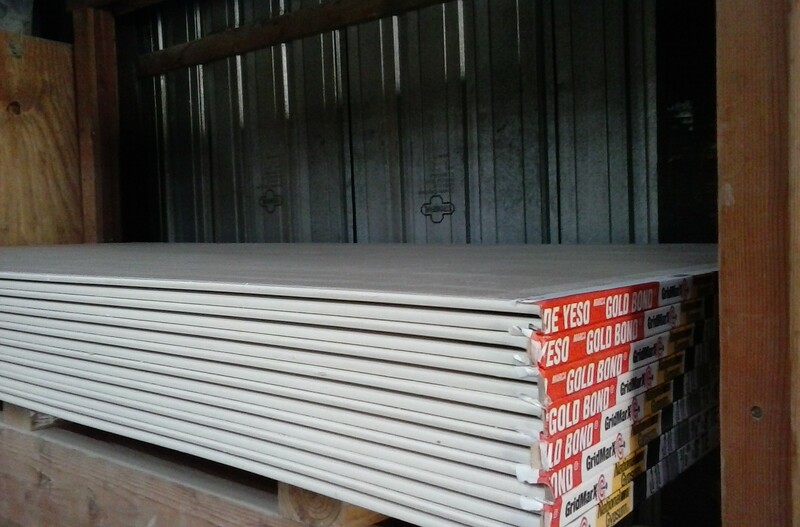 Other sheet goods include various plywood, tempered hardboard, peg board, lattice panels, finished panels and more!